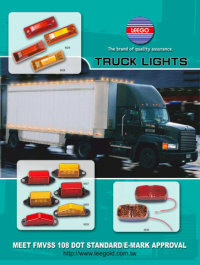 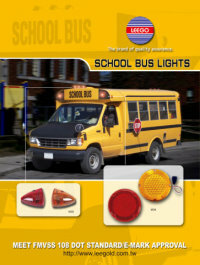 LED Truck Lights - Grand South-Group INT'L CO.
Grand South-Group INT'L CO. approved ISO9001:2008 certified. 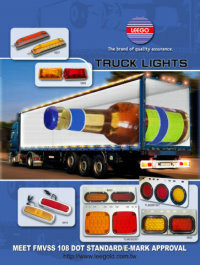 We have produced LED Lights for trucks/cars and exported for over 20 years in Taiwan. 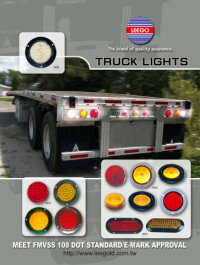 Most of our LED Truck Lights meet FMVSS108 DOT for USA. 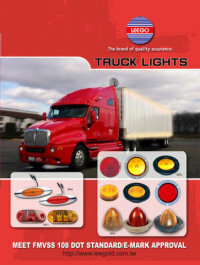 If you are interested in LED Lights, you could just contact us. 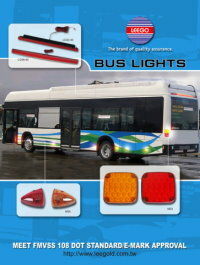 We are looking forward to servicing you in the near future!